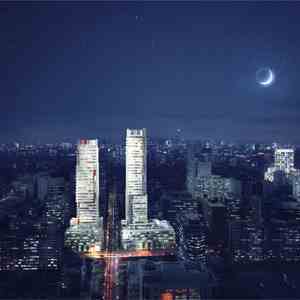 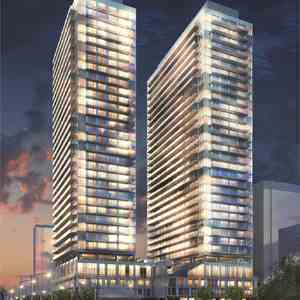 The Eglinton Yonge at Heart Condos is a new condo project by Menkes Development Ltd and is currently in pre- construction. 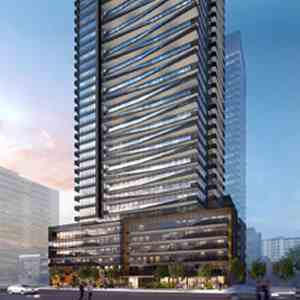 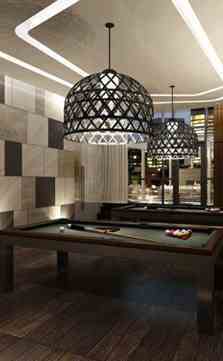 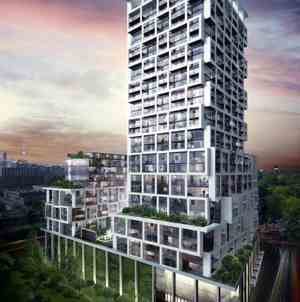 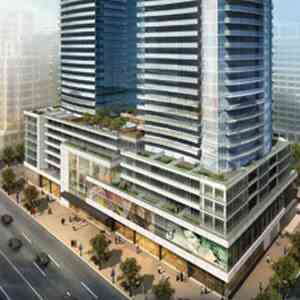 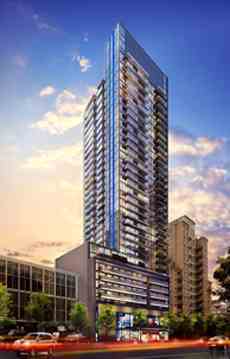 The Eglinton Condos will be located at 161 Eglinton Avnue East in Toronto. 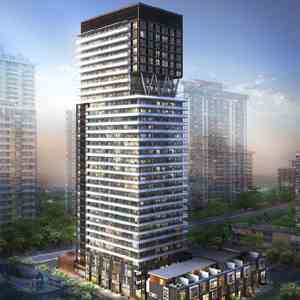 This project comes with endless amenities, style and grace. 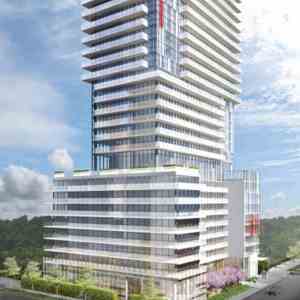 Amenities include: Bar, Dining Area, Kids Room, Terrace, Wireless Lounge, Guest Suites, BBQ Area, Concierge, Party Room with Kitchen, Fitness Centre. 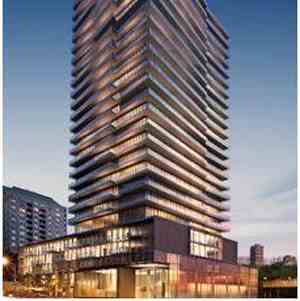 The Eglinton Condos genuinely is Yonge at heart. 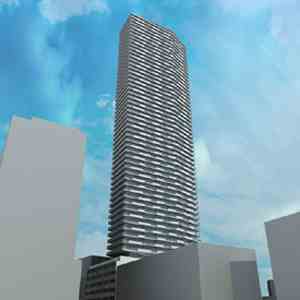 Located at 161 Eglinton Avenue East in the prime midtown area referred to as Yonge and Eglinton. 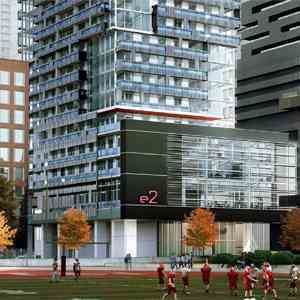 Walkscore of 93/100, convenience is right outside.